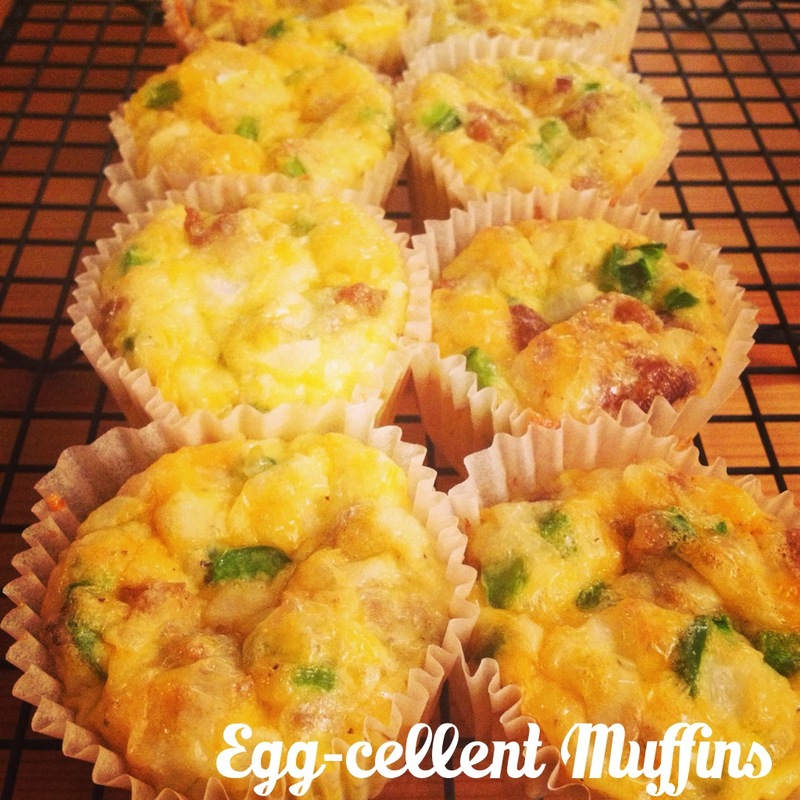 So I’d been searching for a quick and easy breakfast recipe for The Canadian One to just grab and go in the mornings. As a diabetic, his sugars are occasionally high in the morning but that doesn’t mean that he’s not hungry. Normal muffins were out, too many carbs. Toast, eggs, anything like that, took too long to cook. He gets up at 5am for work, he needed something quick, easy, healthy and something he could literally just grab and go. 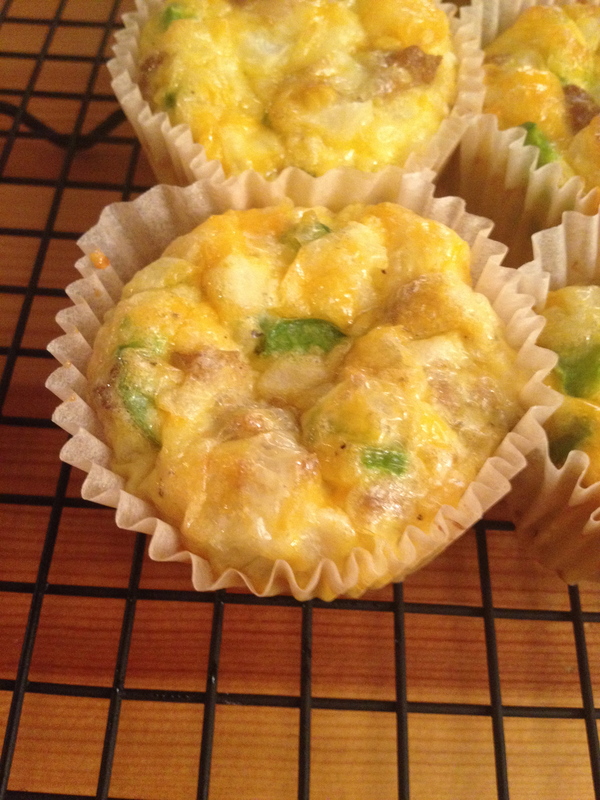 And thus, I stumbled upon a recipe for egg muffins and they are awwweeeesome! 1 heaped cup of grated cheese – I used marble cheese the first time and a mixture of marble and mozzarella the second time. Whisk eggs in large bowl. Add seasonings. Whisk about a bit. Add the cup of filling. Stir about until well mixed. Add cheese. Mix mix mix. Spoon into muffin cups filling each about 2/3’s full. Bake for 20-25 minutes. Check on them after about 23 minutes though. You don’t want these babies drying out. Serve hot or cold. To reheat, put in microwave for 30 seconds. I take them to work for lunch. They survive in the fridge about three days. For more recipes, check out our recipes page. Previous I made my first EVER pumpkin….